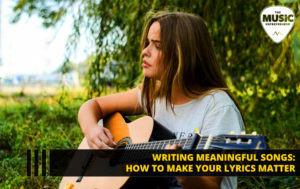 How do you make your lyrics count when writing a song? Do you know what type of summer you’re experiencing and how to interpret it? All this and more in the latest The Music Entrepreneur HQ featured stories. When it comes to writing songs, there is no right or wrong. But some artists like to write songs with meaning. They want to share an important message with the world. If that describes you, then this guest post via Tracy Plunkett is for you. Every season is different. Every year is different. Your summer this year won’t be the same as last year. 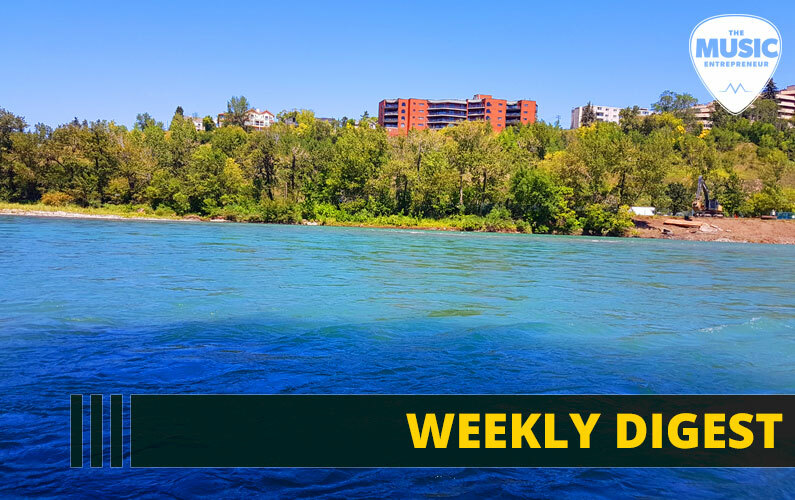 Last summer, I identified six types of summer and shared them with you on the podcast. This year, I added some additional insights to an older topic and packed them into the latest podcast episode. It’s surprising the number of people who do the same thing expecting different results. If it feels like you’ve been doing the same thing for months or even years and not seeing the kinds of results you want, it might be time to reevaluate your approach. Oftentimes, we think we know exactly the steps we need to take to reach our goals. But our assumptions can get in the way of uncovering a better way. Are you ready to stop the insanity? 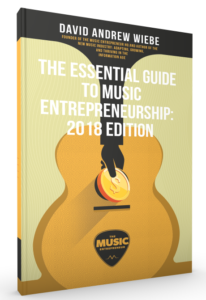 Then check out my latest mini-book, The Essential Guide to Music Entrepreneurship: 2018 Edition. Why don’t you go back to school?